Pat Sapinsley is the Managing Director of Cleantech Initiatives at Urban Future Lab / ACRE / PowerBridgeNY at NYU Tandon School of Engineering. A LEED AP architect, Pat holds a Master’s in Architecture from the Harvard Graduate School of Design and has served on their Alumni Council. She is past Co-Chair of the Committee on the Environment of the New York Chapter of the American Institute of Architects, a member of the Board of Building Energy Exchange, a frequent lecturer and industry panelist, and an active member of the U.S. Green Building Council and Urban Green. Prior to joining UFL/ACRE, Pat worked in venture capital at Good Energies and consulted with startups in the building energy efficiency space. She was CEO of Watt Not, an LED lighting consultancy, and Build Efficiently, LLC. She brings 15+ years of experience in the industry, connecting startups to sources of funding, customers, and business mentors. Kurt Becker is the Vice Dean for Research, Innovation, and Entrepreneurship at NYU Tandon School of Engineering. An NYU faculty advisor to ACRE, Kurt joined NYU Poly in 2007. He is an international expert in the experimental and theoretical study of electron-driven processes in plasmas. Prior to joining, he was the associate director of the Center for Environmental Systems at Stevens Institute of Technology from 2003-2007. Additionally, he has written 200+ articles in refereed journals and books, 375 conference presentations and abstracts, and seven patents on the stabilization of atmospheric pressure plasmas and their application. Jiro Otsuka is the Program Manager at Urban Future Lab / ACRE at NYU Tandon School of Engineering. Jiro joins the Urban Future Lab from Ernst & Young (EY), where he was an auditor for various clients in the manufacturing and industrial products sector. He is focused on working with startups and venture-backed companies that are building the next generation of cleantech. Born and raised in New York City, he enjoys travelling and trying new foods. Jiro holds a Bachelors in Accounting from Baruch College and a Bachelors in Geology from Queens College. 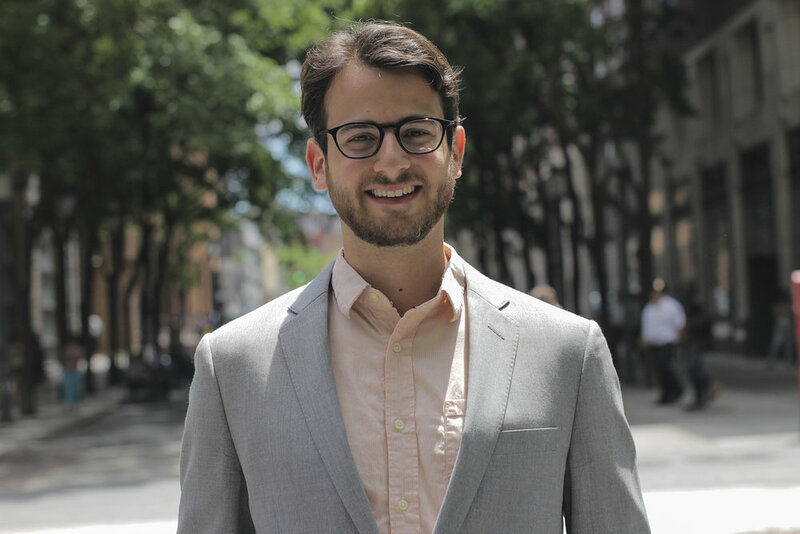 Joe Silver is the Program Manager at Urban Future Lab / ACRE at NYU Tandon School of Engineering. Joe joins the Urban Future Lab from the CUNY Building Performance Lab, where he worked on measurement and verification for new technology demonstrations. He has also worked as a research consultant for the smart city consulting firm, Global Futures Group. He helps run the UrbanData.NYC meetup group and likes to play street hockey in his spare time. Joe holds a BA in Environmental Science from New York University and an MS in Urban Sustainability from the City College of New York. Audrey Belanger Weiss is the Operations Manager at Urban Future Lab / ACRE at NYU Tandon School of Engineering. Audrey worked as an archivist and librarian before joining Urban Future Lab. She holds a master’s degree in Library Science from St. John’s University and a bachelor’s degree in English from Berea College. In her spare time, she enjoys reading and traveling. 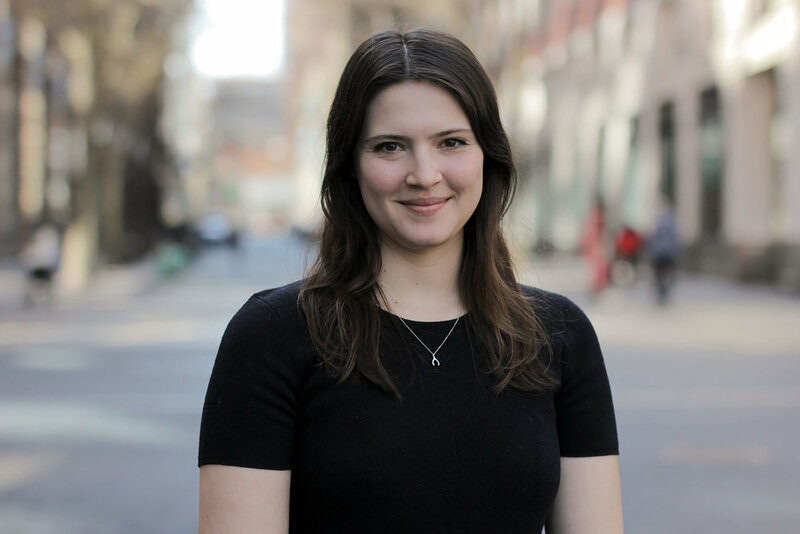 Rachel Fleischer is the Community Manager at the Urban Future Lab / ACRE at NYU Tandon School of Engineering. Rachel spent the last five years working as a designer in the fashion industry before joining Urban Future Lab. She holds a Bachelor of Science in Fashion Design from the University of Cincinnati. She spends her free time recovering from sports related injuries. 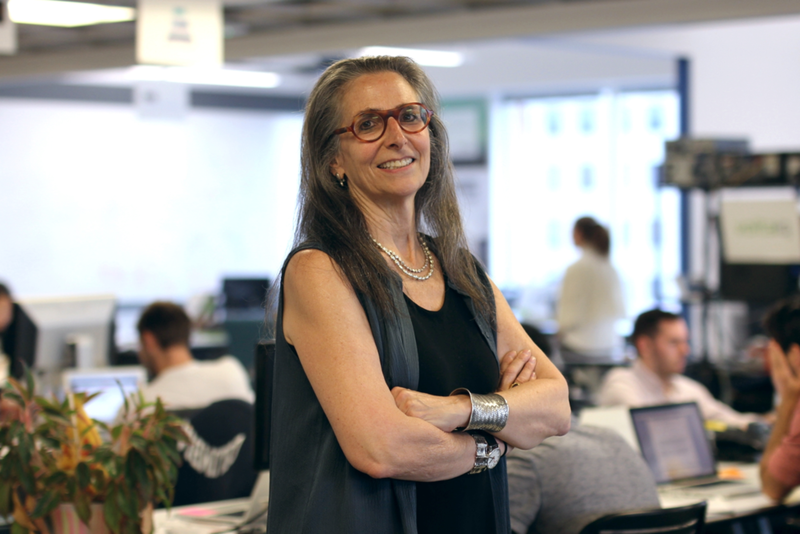 Meg Hicks is the Lead Designer at Urban Future Lab / ACRE at NYU Tandon School of Engineering. Meghan joins the Urban Future Lab after working in visual design in both the startup and editorial fields. She has a Master of Science in Clinical Psychology from Columbia University and a Bachelor of Science in Digital Art and Design from Full Sail University, and uses her unique skill set to assist our incubated companies in realizing their marketability through clean and concise asset creation. In her free time, she enjoys illustrating, video games, and being too invested in hockey.